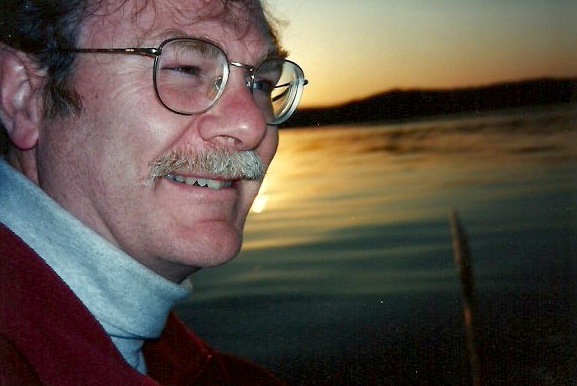 A concise review of the Nazareth (non-)evidence for a town in the time of “Jesus.” The power-point format (minutes 10–50) with 18 slides includes the bogus claim of a “house from the time of Jesus,” the forgery of the Caesarea Inscription mentioning Nazareth (universally considered authentic and often dated to the first century CE), and material from both my Nazareth books. A must see. (1 hour.)—R.S. —Gregory L. Doudna, Ph.D, author of 4Q Pesher Nahum: A Critical Edition. and a desperate race to create evidence for the nonexistent hometown of Jesus. In softcover and Kindle editions from American Atheist Press. With a Foreword by Frank R. Zindler. Nazareth is witnessing a Christian construction boom. Two megasites for believers have appeared in the last decade, one Protestant, the other Catholic, while the Israeli state reveals itself to be a vigorous partner in promoting Christian tourism to the small and troubled land. But as hundreds of millions of dollars are spent on new hotels and other infrastructure to bring in streams of pilgrims, NazarethGate shows that no historical and archeological basis exists for any of it. Word is now getting around—rumors that under the Church of the Annunciation are Roman-era tombs, that the Gospel of Luke’s portrait of Nazareth does not even vaguely match reality, and that Jesus may not even have existed. 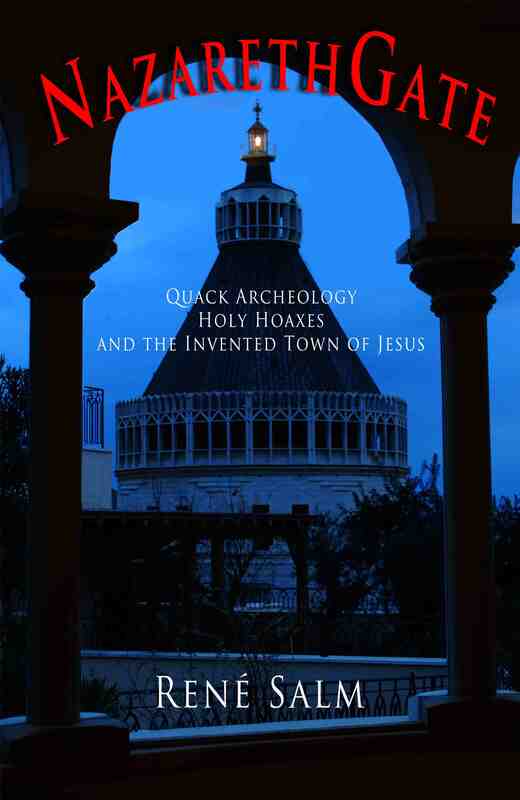 The Myth of Nazareth meticulously reviews the archaeology of the Nazareth basin from the Stone Age to the present, and shows that the settlement of Nazareth came into existence in the early second century C.E., well after the time of Christ. In this study René Salm reviews all the structural and movable evidence from the first excavations in the late 19th century to the most recent reports. This review also encompasses the extensive secondary literature, found in books and reference articles in dictionaries and encyclopedias. Salm shows that traditional conclusions found in all these works regarding the settlement of Nazareth are radically inconsistent with the itemized evidence in the ground. 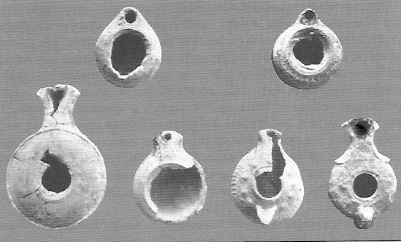 These six oil lamps were discovered in a Nazareth tomb, and have been used in the scholarly literature as proof of a village at Nazareth in Hellenistic times, as early as the third century BCE. In fact, the six lamps date from the Middle Roman to the Late Roman periods, long after the time of Christ. Gross misdatings of the primary evidence, sometimes involving discrepancies of up to 500 years, are frequently encountered in the Nazareth literature. The Myth of Nazareth shows that the village came into existence not earlier than 70 CE (the climax of the First Jewish War), and most likely in early II CE—the same era in which the canonical gospels were being edited. 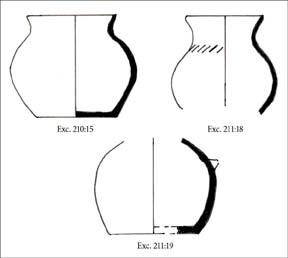 Furthermore, this study shows that there was a long hiatus in settlement in the Nazareth basin between the Late Iron Age (c. 700 BCE) and Middle Roman times (c. 100 CE). Finally, it is probable that the extensive remains in the Nazareth basin from the Bronze and Iron Ages are in fact to be identified with biblical Japhia. These conclusions are based on a unanimity of the material evidence from multiple excavations in the Nazareth basin. Whether we are speaking of “Herodian” oil lamps (which constitute the earliest Roman evidence), glass, metal, or stone objects, inscriptions, coins, “kokh” tombs with or without rolling stones, wall foundations, or agricultural installations—all of these point to a Jewish settlement beginning in early II CE and thriving in Late Roman and Byzantine times. Extra-archaeological data confirm this conclusion. In an explosive revelation, The Myth of Nazareth shows that a number of Roman tombs (not mentioned in any guidebook) exist directly under the Church of the Annunciation, the most venerated site in Nazareth. This locus was part of a cemetery during later Roman times. It could not have been the domicile of the Virgin Mary—a proposition abhorrent in a Jewish context for, according to Torah, tombs were never located within the precincts of a Jewish village, nor near or under habitations. Both the traditional chronology and location are in error, for the cemetery at Nazareth came into existence several generations after the alleged time of the Virgin. Most scholars summarily dismiss the “invention” of Nazareth on the grounds that the town is frequently mentioned in the Christian gospels. Unwittingly, archaeology is thus held hostage to literary considerations. The textual case for Nazareth in the gospels is much weaker, however, than is generally supposed. The settlement is named only once in the Gospel of Mark, at 1:9 (other instances in the Greek text read “Jesus the Nazarene”). The passage as it stands demonstrably conflicts with the remainder of the gospel, which locates Jesus’ home in Capernaum. Thus, it can be shown that the Gospel of Mark contains the later interpolation of a single word, “Nazaret” at 1:9. Furthermore, the literary genesis of Nazareth occurs in one of the most problematic passages of Christian scripture, Mt 2:23: And he went and dwelt in a city called Nazaret, that what was spoken by the prophets might be fulfilled, “He shall be called a Nazoraean.” No such prophetic utterance has been identified in the Jewish scriptures. For its part, the Gospel of Luke is equally problematic. The enigmatic scene in the Nazareth synagogue (Lk 4:16-30) has been shown to be an elaborate reworking of prior materials. Furthermore, the third evangelist demonstrates a strident anti-Capernaum stance, one which impels him to divorce Jesus as much as possible from Capernaum roots. The archaeological record of Nazareth has been written principally by Franciscan excavators on site. Subsequent reviews of critical finds in journals and monographs, by Israeli archaeologists and others, often contradict the conclusions of the Church and form an important part of The Myth of Nazareth. The Myth of Nazareth reveals an embarrassing history of unscientific fieldwork, tendentious publication, and suppressed evidence reaching back many generations. It is a searing indictment of one school of biblical archaeology. 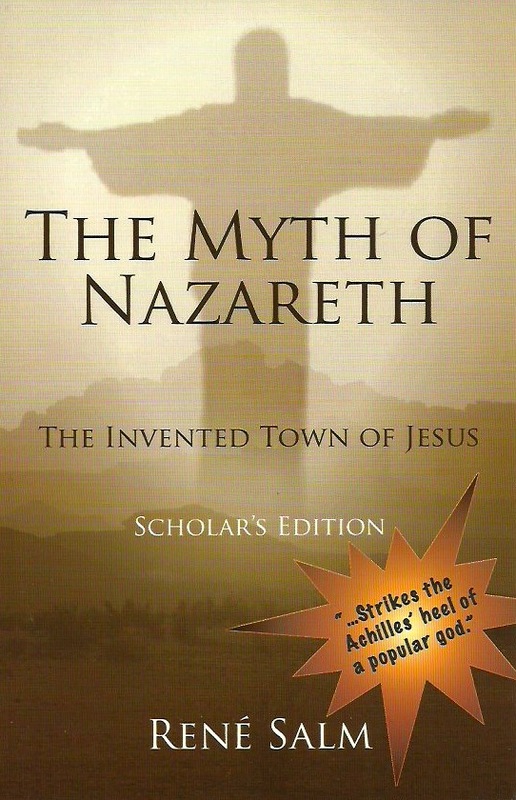 The Myth of Nazareth: The Invented Town of Jesus invalidates a central element of Christian tradition. The weighty consequences of its argument inevitably entail a reexamination of the meaning of “Nazarene/Nazoraean,” a reconsideration of the provenance of Jesus, a questioning of the motives of the evangelists in changing that provenance, and a clarification of the textual means by which they did so. This book presages a paradigm shift in Christian studies, one with telling consequences for the interpretation of early Christianity, the assessment of the gospel witness, and the traditional portrait of Jesus. 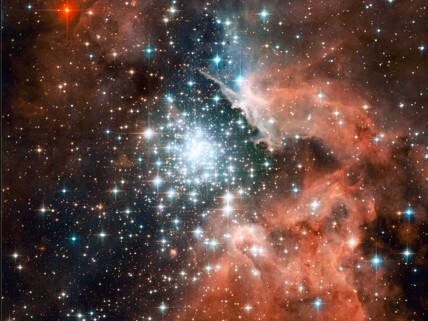 is sure to significantly impact the traditional view of Christian beginnings. A ‘House from the time of Jesus’? It's interactive, fun, and educational! Click on the link at left.